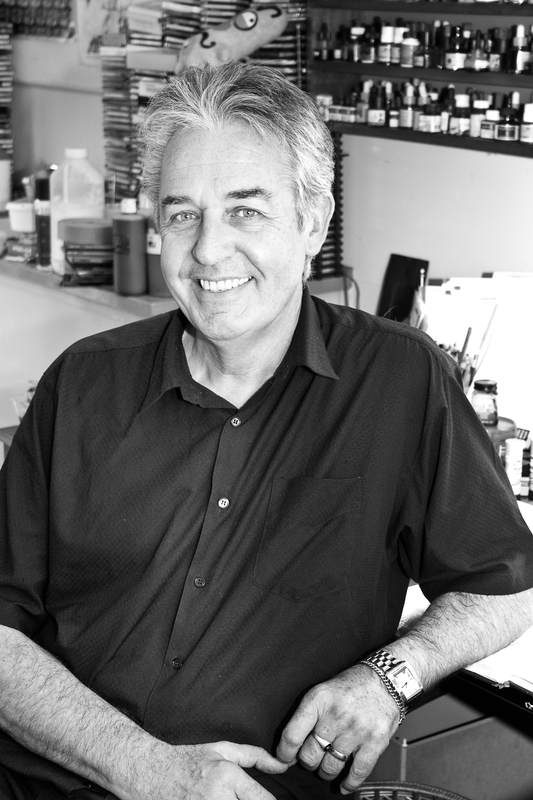 Photo of Gavin Bishop by Shar Devine. 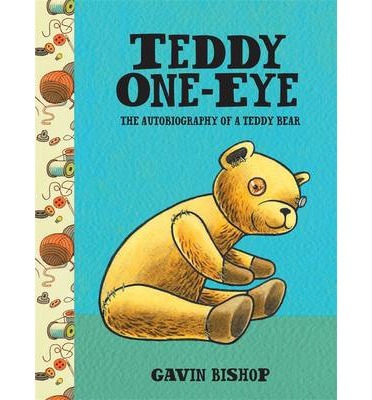 Author-illustrator Gavin Bishop’s long and very successful career has made him one of New Zealand’s most well-known creators of children’s books, both nationally and internationally. He has published more than 70 books, been translated into eight languages and won many awards. Yet he has also stayed close to his New Zealand roots, with a double Maori and European heritage which continues to inspire him. In this fascinating interview, he talks about how he started, his influences, process–and leaves us with an intriguing mystery about what he might be publishing next! 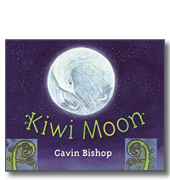 Gavin, you are one of New Zealand’s most prominent author-illustrators, winning many awards both in your home country and internationally. Can you tell us something about how you started? Who were your influences, in terms of both illustration and writing? recently returned from England and she became my editor. After a lot of rewriting and false starts the book was finally published in 1982 after another book of mine, MRS McGINTY AND THE BIZARRE PLANT had already been published. What impact does being a New Zealander have on your work? Do you think there is a distinctively New Zealand literary/artistic atmosphere? Being a New Zealander and living here is everything to me. It entirely shapes who I am and the work I produce. Knowing both my Maori and European whakapapa (Sophie’s note: this is a Maori term meaning genealogy, family history) and the attached family stories is a constant source of inspiration. I believe I have an obligation as a writer for children in this country, to mirror what I see and know of this place. NZ children reading a NZ book should be able to recognize landscapes, places and our stories that they can relate to and feel are important. You have illustrated other authors’ texts as well as creating and illustrating your own. How do you go about each process? Which do you enjoy most? Ultimately, writing your own story to illustrate is the most important thing you can do as a picture book creator. You are in complete control then; you can speak to your readers through the text as well as the pictures. It is a challenge to come up with original material more than it is to illustrate someone else’s text or to retell an existing story. Many of your books have been based around traditional stories–Maori myths, European fairy tales, nursery rhymes. Why do you find them inspirational? And how important do you think they are in terms of children’s reading? 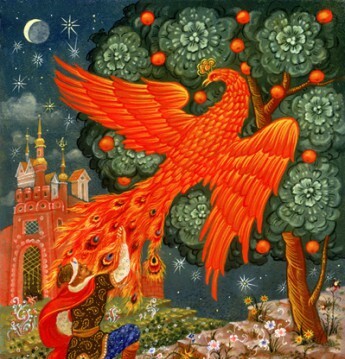 As a child I read a lot fairy stories and folk tales. As I grew older, as an adolescent, I graduated to horror stories and horror movies which are of course firmly rooted in fairy stories. I think it is very important for children to be familiar with nursery rhymes and fairy stories from an early age because they provide examples of traditional story structures and archetypal characters. I would include Bible stories here as well for no other reason than a knowledge of these is needed to understand and appreciate a huge amount of European literature, art and music throughout history. 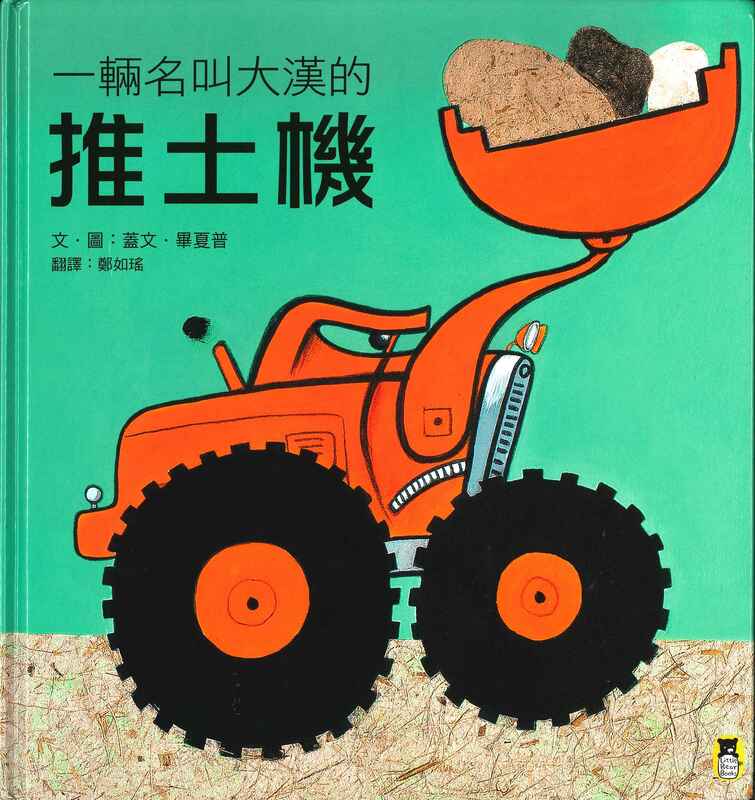 Nursery rhymes introduce us to language and ideas that can often be mysterious yet intriguing. I love the way a small child will often listen to a nursery rhyme with no idea of what it means. The rhythm and the succinctness of the words is enough, and they never forget them. A couple of hearings and a child has that rhyme for life. 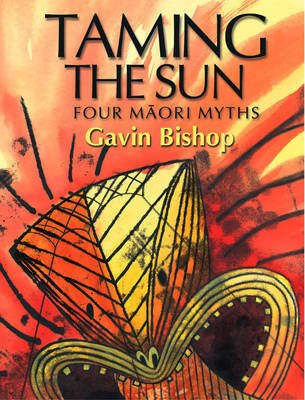 Our children should also be familiar with the stories told for centuries by Maori. Too few New Zealanders realise that the huge collection of Maori myths and legends are as complex, subtle and as encompassing as any of the Greek myths and legends that many of us were brought up on. I was fascinated to read that you’ve also been commissioned to write and design several successful ballets for the Royal New Zealand Ballet Company. Can you tell us more about that? In 1985 I was commissioned by the Artistic Director, Harry Haythorne, of the Royal NZ Ballet Company to produce an original story and designs for a children’s ballet for their schools’ programme. They were interested in a story that reflected NZ. I thought about it, then remembered the time I ran away from home when I was two. I was going to a park to see an aviary of birds some blocks away from my grandmother’s house in Invercargill. I used this incident as the basis of the story of TERRIBLE TOM and later when the ballet was performed it was a great thrill to see dancers like Sir Jon Trimmer dancing out the story of my life. I learned a lot too. It was a bit of shock to realise that I couldn’t use any dialogue and the stage had to be empty so the dancers could dance. A second ballet was commissioned because the success of the first. I called it, TE MAIA AND THE SEA DEVIL. Set on the West Coast, it told of a brave young Maori girl who went to the bottom of the sea to save her mother who had been turned into a sea horse by Taipo, a sea devil. These ballets were produced from scratch. While I did the libretto and designs, Philip Norman wrote the music and Russell Kerr did the choreography. They were the first original ballets produced for children in NZ. You are also prominent in advancing the profile of New Zealand authors and illustrators for children, such as being involved in curating the marvellous exhibition of New Zealand illustration at the recent IBBY (International Board of Books for Young People) Conference in Auckland, which showcased NZ illustrators to an international audience. How important do you think it is for creators to be involved in the promotion of a literary culture? And how do you see the situation for authors and illustrators in New Zealand today? 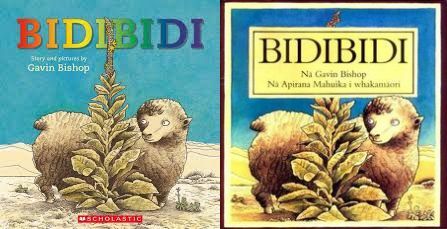 I have been involved in the promotion of children’s literature from the early 1980s. I’ve attended hundreds of literary events here and overseas. Through the NZ Book Council’s Writers in Schools Scheme I have visited thousands of schools throughout NZ. It is an important part of being a children’s writer. Children’s literature is misunderstood by many, and especially by other writers who write for adults. Writing for children is critically discriminated against. And illustration is, in particular, regarded with scorn. I come from a time when at the School of Fine Arts in the 1960s, the word “illustration” was used like a swear word. Again, I think it is through a big misunderstanding of the role of illustration. I see it as a storytelling process and in a way, a form of writing. In 2006, a group of like-minded enthusiasts in Christchurch, and I was one of them, established the TE TAI TAMARIKI Charitable NZ Children’s Literature Preservation Trust. That was a bit of mouthful to say, so we now have a work-a-day name, PAINTED STORIES. Originally we set out to collect original illustrations and manuscripts of New Zealand children’s books to create a resource for research, exhibitions and events. The earthquakes of 2010 and 2011 demonstrated that this was not going to be easy. Our small gallery and display space in Victoria Street was demolished as a result of the 22nd February 2011 quake and on another occasion in another exhibition venue, a borrowed illustration fell from the wall and was damaged. So we decided to concentrate for the time being, on setting up national exhibitions of original art from NZ books. We have been doing that for 10 years. In the recent 3 shows we have used digital prints on watercolour paper instead of original art. This reduces insurance costs and lighting and conservation issues. It also helps us to emphasise that our main aim is to show how illustration is part of a story telling process and individual illustrations are part of a suite of images that all go together to help make a book. It takes away the expectation that an illustration needs to be considered as a serious piece of art. Our trust is funded entirely by donations and goodwill and the generosity of the Original Children’s Bookshop in Christchurch and the Millennium Gallery in Blenheim. We have never charged illustrators to be part of our exhibitions. Once our current funds have been exhausted though, we will have to seriously look at fundraising. Follow us on Facebook. I am working on a big project at the moment, one of the biggest things I have ever done. It will be published next year. That is all I can say.